Really excited to release this pattern! 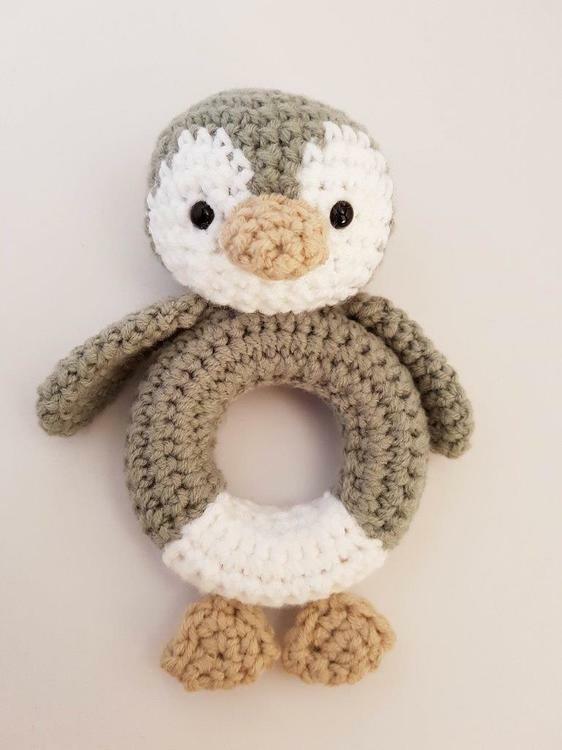 $1 from every pattern sale will be donated to a wonderful organisation called SANCCOB who focus on the rehabilitation and conservation of marine wildlife. Too cute! Wish I had a grandbaby on the way.